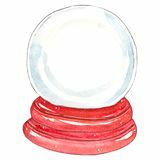 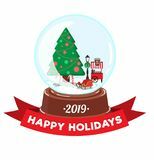 Watercolor illustrated empty Christmas snow globe Christmas card with snow ball Snow globe icon Snowglobe house icon, cartoon style Snow globe icon from Winter collection. 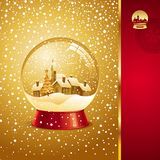 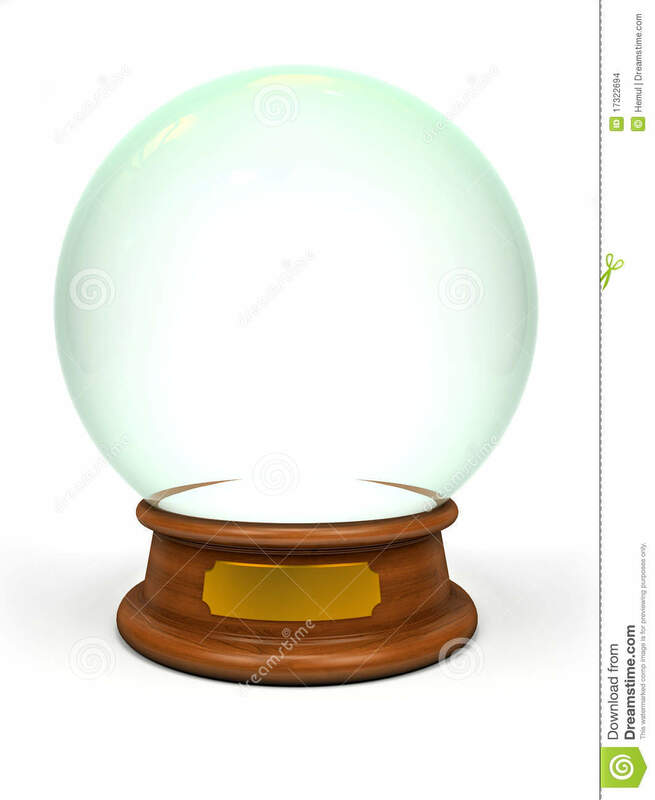 Snow globe icon vector isolated on white background, Snow globe sign Bright golden snow globe with snowfall isolated over black background Cartoon snow globe with christmas market, gifts and tree isolate Snow globe linear icon concept. 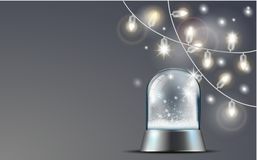 Snow globe line vector sign, symbol, illustration.